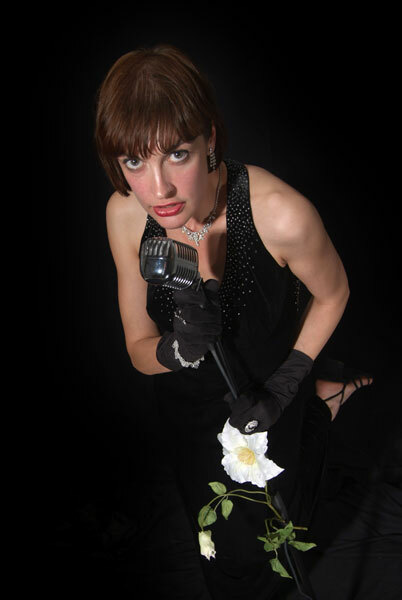 Karen Lake is a professional jazz singer based in Sheffield who takes her inspiration from Ella Fitzgerald, Billie Holiday and Madeleine Peyroux. She regularly performs as part of her fabulous bands Lounge Lizards, Impressions, the Karen Lake duo/trio as well as with other musicians on a freelance basis. Available to perform in hotels, bars and restaurants and at private functions.